It can be useful to know the complete URL address when a site is accessed. 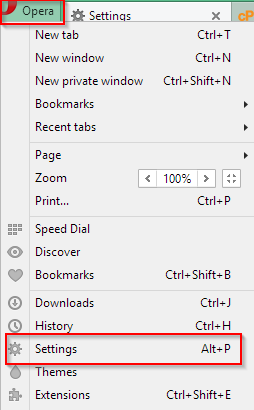 Go to Opera settings by either clicking on the “Opera” icon on top left of the browser window or by Ctrl-P.
Click on “Browser” and scroll down to the “User interface” section. Here, enable the tick next to “Show full URL in combined search and address bar”. 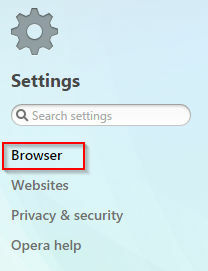 From now on, the entire URL will be visible in Opera address and search bar.